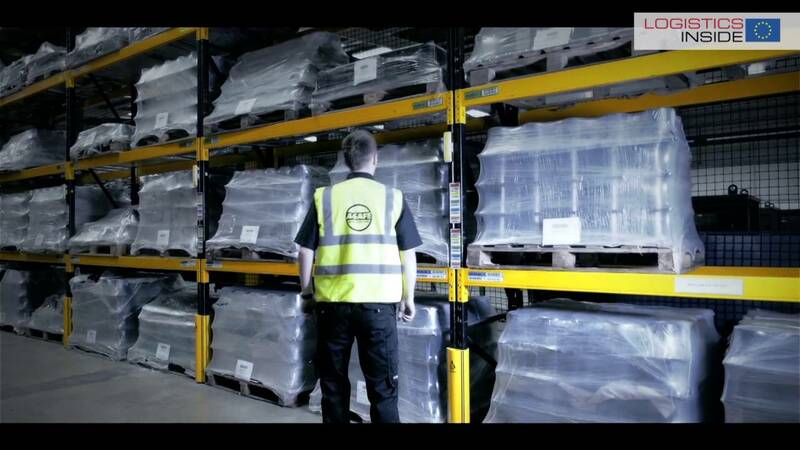 Jungheinrich has been operating a spare parts warehouse in the region for over a decade now. 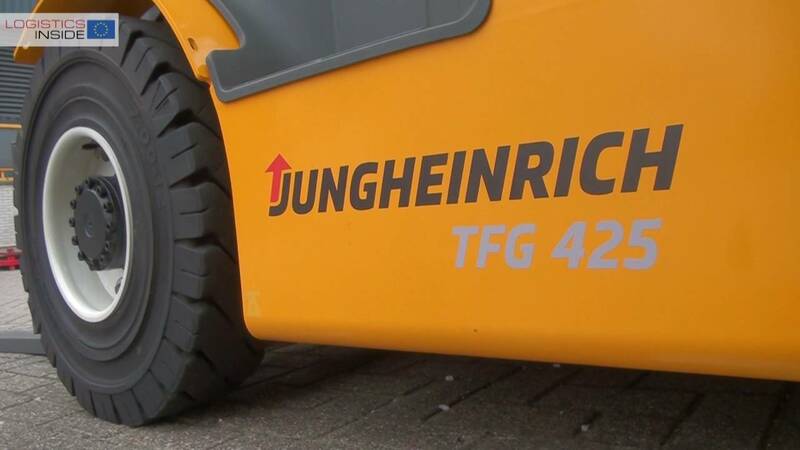 As of April, the new site will supply spare parts to Jungheinrich customers in Austria, the Czech Republic, Slovenia, Poland, Hungary, Slovakia and the new subsidiary in Romania. 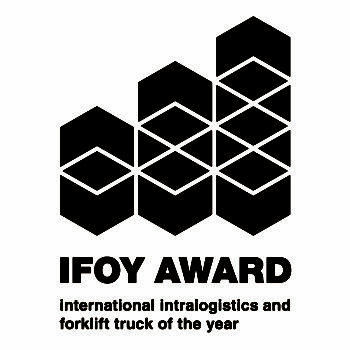 Spare parts required for fork lift trucks, for warehouse systems as well as for racks are delivered across Europe overnight. 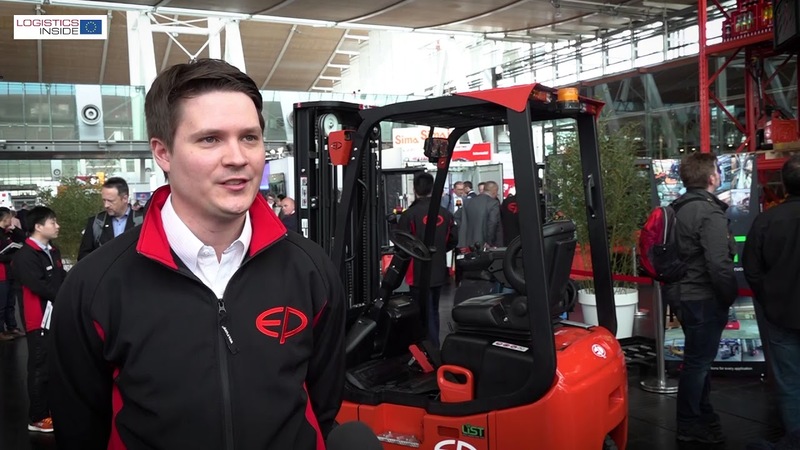 The reason behind the move was the rapid growth at Jungheinrich and the aim of constantly offering Jungheinrich customers the best availability of spare parts in the sector. Jungheinrich has therefore more than doubled its warehouse capacities at long-term partner CEVA Logistics to 3,200 m².